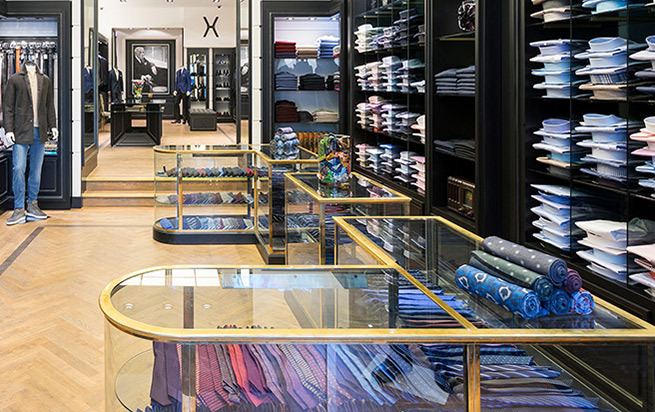 Hellmann invites you to an unforgettable visit in our exclusive store in the heart of Berlin. 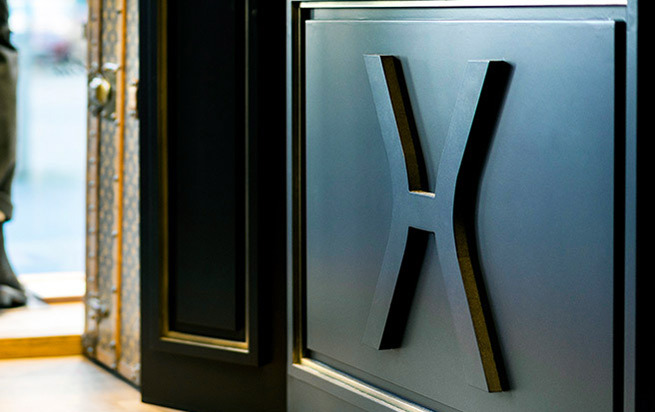 Located at the Kurfürstendamm since 1990, Hellmann is identified with superior materials, luxury and unique elegance. 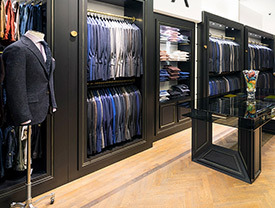 If you are looking for exquisiteness, true elegance and the best in mens fashion, Hellmann Mens Wear offers you all services from custom-made suits to 360 degree personal service. Experience a unique consultancy on your complete wardrobe planning. Each Hellmann product is the embodi- ment of uncompromising quality and exceptional tailoring craftsmanship. Sharing the passion for excellence and precision while creating unmatch- able style and the highest level of comfort. Please visit us at Kurfürstendammn 53 to experi- ence Hellmann Mens Wear philosophy and styling-concepts or contact us directly. Focused on the distinctly elegant masculine look, Hellmann Mens Wear is inspired by classic cuts with a modern expression of extravagance. Apart from our Hellmann Mens Wear lines, we offer products from Kiton, Luigi Borrelli and Cesare Attolini as well as other exclusive mens fashion brands. All the collections include classic english designs with the incorporation of modern italian style. 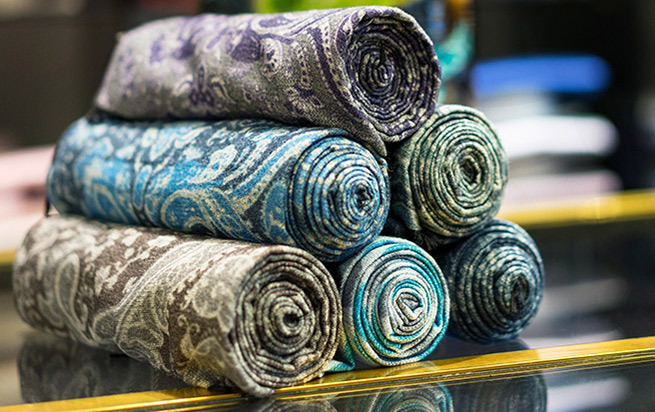 The attention to quality and detail using only the best materials, results in a unique look and perfection.